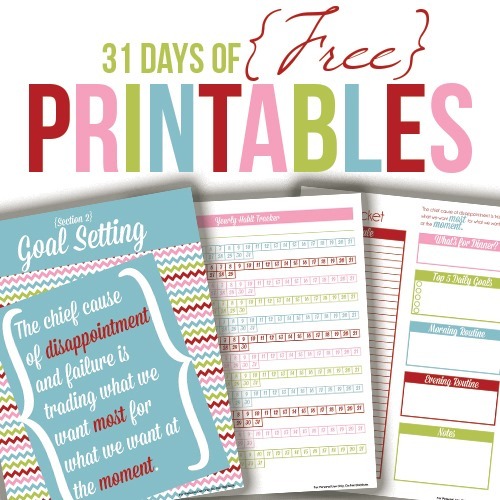 Welcome to Day 31 of the 31 days of free printables! Today’s printable is a request from Colleen. She wants a monthly tracker for her direct sales parties and income. The index of each day can be found here as well as a link to a form where you can request to have a printable custom designed just for you! Enter your e-mail below to receive this printable for free. 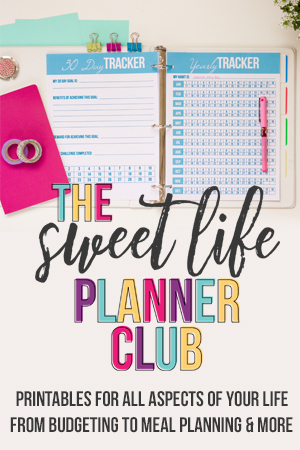 You’ll get the all the printables in this 31 day series, and you’ll be signed up to receive the weekly I Heart Planners newsletter full of organizing and planning inspiration. 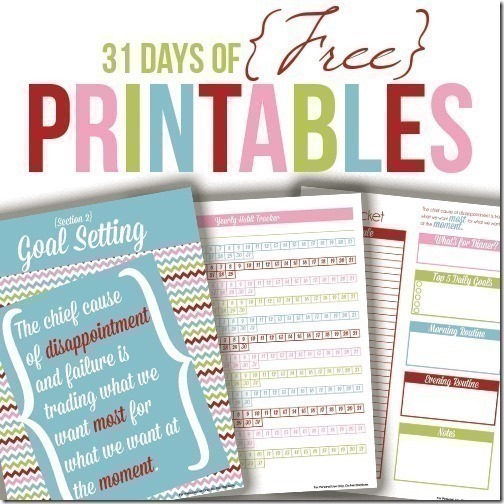 Sign up to receive all 31 printables in this series for free! I just found your blog, what a gift…..lovin’ your projects, labels, organizing, can’t wait to read the recipe section…plan to be a long time reader n subscriber….thank you for sharing! So glad the projects are helpful to you! 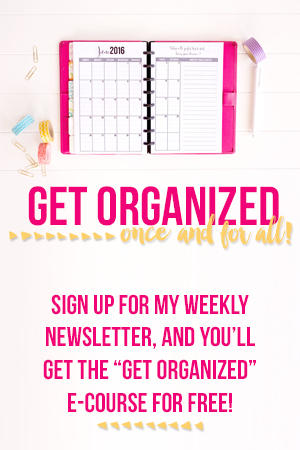 It’s great that you found me from I heart organizing – that’s probably my all time favorite blog! Forgot to mention, found you through I heart organizing…isn’t she awesome! Posted this planner to our DS facebook page. Very helpful Thanks!!! Love that I have came across your blog. Great ideas! Thank you!!!!! Found your blog a few hours ago! Have utilized almost all of these printables already! THANK YOU!!! Excellent. Thank you. I am looking forward to using these. I just found your off Pinterest. 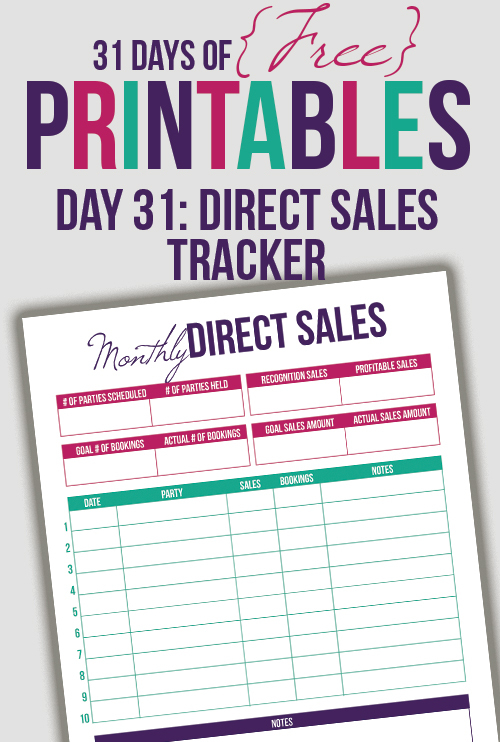 I’m loving the Direct Sales printable but I’m not seeing where I can download the PDF. Any help would be awesome. Great designs!!! i thought these said 31 days of ‘FREE’…but you have to pay $5!? I get that you may want money for your work, but why advertise FREE, when its clearly not!? Rude! I still have 31 more current free printables available here: https://www.iheartplanners.com/2014/10/01/31-days-of-free-printables-starts-now/ There are a couple direct sales printables available there. I loved Allume! I was wondering if anyone from there still remembered me, and I guess they do. So glad you commented! I have really found my niche since then. Allume was really the springboard for me to take the next step with blogging.